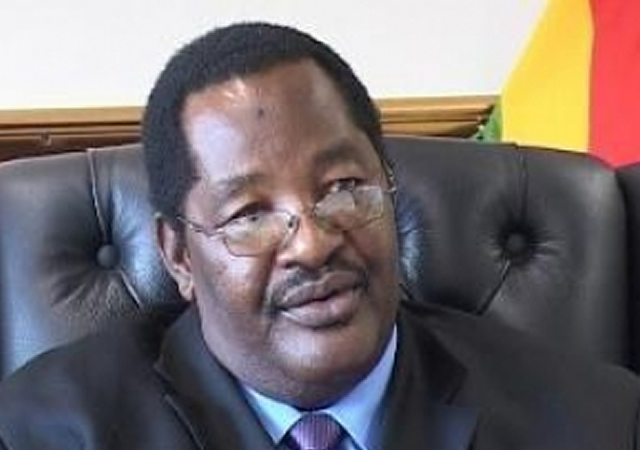 HOME Affairs Minister and Zanu-PF Umguza legislator Dr Obert Mpofu yesterday revealed that he will not be contesting the seat in this year’s elections to pave way for a younger generation of leaders. 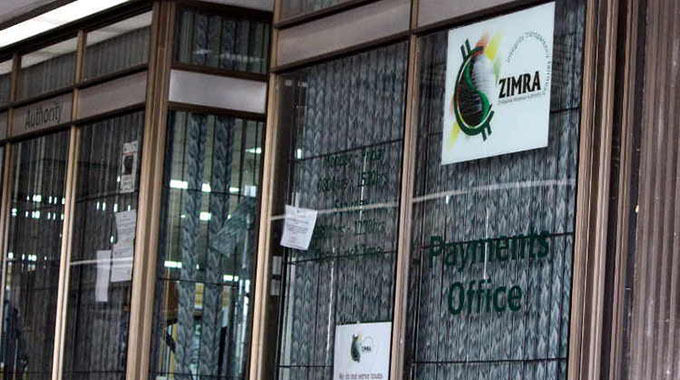 His revelations came amid reports that the Zanu-PF Matabeleland North provincial chairperson, Cde Richard Moyo, submitted his CV to contest in the constituency. 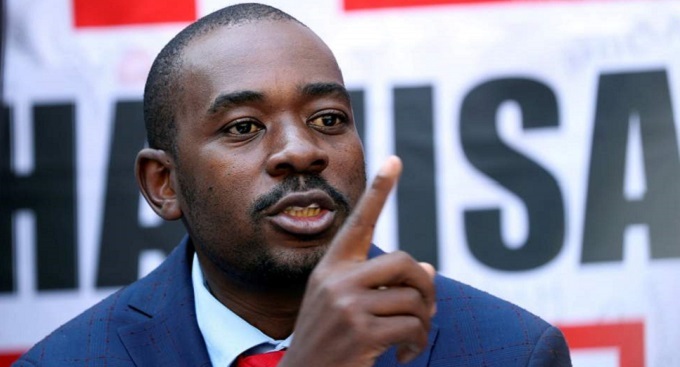 Besides Dr Mpofu, his wife Sikhanyisiwe, who is a legislator under proportional representation and Bubi MP, Cde Clifford Sibanda, have also indicated that they would be making way for younger leaders. Addressing a Provincial Coordinating Committee meeting in Lupane, Dr Mpofu, who is the Zanu-PF national Secretary for Administration, said he was shifting his focus to the Senate as he felt ripe for the upper house. “I am now old, I now want to sit with elders in the Senate. There is a young leader that I have identified and groomed. There is a need for older people to train and lead the youths to prepare for the future. 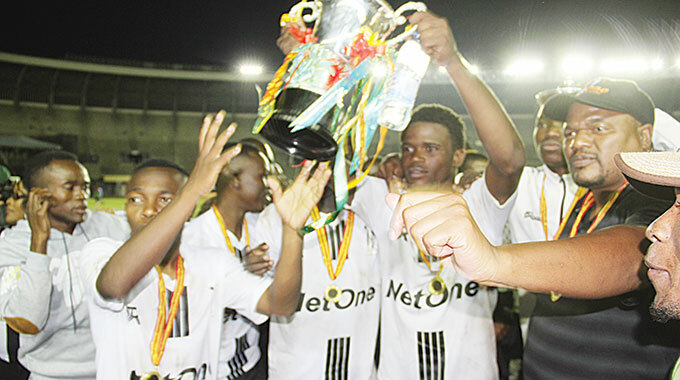 A position should not belong to one person but should be passed on to others,” said Dr Mpofu. On Sunday, Dr Mpofu addressed a constituency meeting where he hinted that he would be leaving the constituency adding that there were prospective leaders with a good record in the party to take over after he is gone. Cde Sibanda affirmed that he would not be contesting the seat saying, “I have been there for 10 years as an MP, I think I did my part as Minister of State in the Vice President’s office and I believe we have capable youths. Dr Mpofu won the then Bubi-Umguza constituency in 1995. 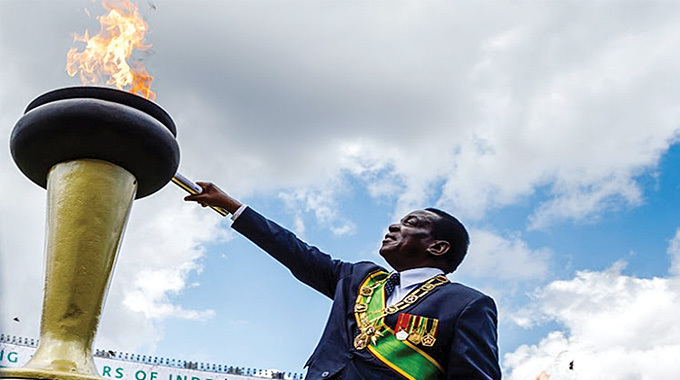 In an interview with The Chronicle last year, Dr Mpofu recalled how the late Vice President and one of the founding fathers of the liberation struggle, Dr Joshua Nkomo introduced him to the people in 1995 during a campaign rally for the seat. “In 1995, he took me to Ntabazinduna when I was campaigning for the Bubi-Umguza seat and told the people that, ‘lo ngumfana wami, nguy’ elizasebenza laye’,” said Dr Mpofu. Dr Mpofu lost the seat in 2000 to an MDC-T candidate and was appointed Matabeleland North Governor between 2000 and 2005. He bounced back in 2005 as Umguza legislator after the former Bubi-Umguza was split into two constituencies with Cde Sibanda taking the Bubi seat. Cde Sibanda also served as Minister of State in President Mnangagwa when he was still Vice President under in former President Mr Robert Mugabe’s reign. Cde (Sikhanyisiwe) Mpofu, a Zanu-PF central committee member, got into Parliament in 2013 under the proportional representation. Before that, she was the Umguza Rural District Council chairperson. Meanwhile, Cde Moyo was non committal on his bid for the Umguza seat saying: “The submission of CVs is an internal party process not to be discussed with the media. When the time is right, the usual party communication channels will be used to disseminate any information on the matter”.